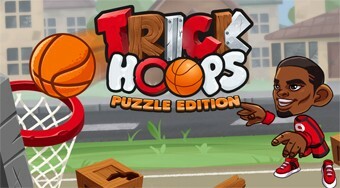 Do you like Trick Hoops Puzzle Edition? Share it with your friends. Throw the ball on the basketball basket, jump into it and collect the gold stars.